Pleasantly surprised. This is the real deal. The Chef is from Italy and has had restaurants in Beverly Hills. There are some real gourmet items on the menu. If you are looking for authentic Italian food Tonino's Place is it! The food is fresh, healthy, and everything I ordered was absolutely delicious!! I would recommend their Fettuccine Antonio, Ensalate Tacchino, and Pizza Bianca ai Prosciutto. Mr. Tonino is absolutely lovely. He is so friendly, and kind. He knows my dad loves the fresh bread so he always gives us a few slices complimentary and the excellent olive oil, garlic, and balsamic vinegar spread. 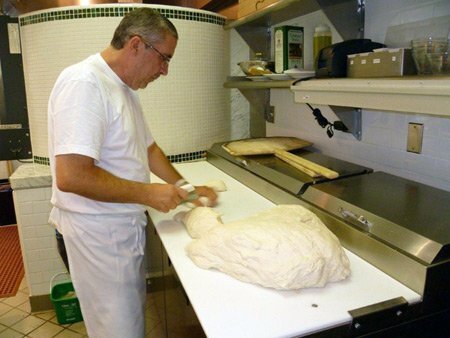 Tonino's Pizzeria is famous for our homemade dough and hand tossed Napolitana style pizza and authentic Italian food. The Bongiovanni and Morra family originally from Rome and Naples are proud to serve their family recipes of great Italian food, making Tonino's Place your #1 choice for casual family dining.